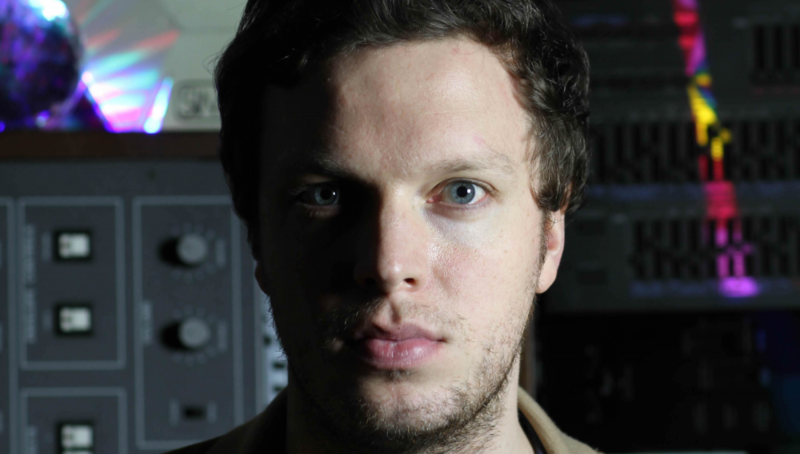 Ed Macfarlane, front man of Friendly Fires, has always been a keen Library Music buff. Lo encountered him via Jon Brooks – who collaborated with Ed on The Pattern Forms album for Ghostbox – and invited him to explore the Bruton archives. The result is Glistens. A shimmering collection of synthetic delights from the 1980’s.